Coat Of Valhalla. 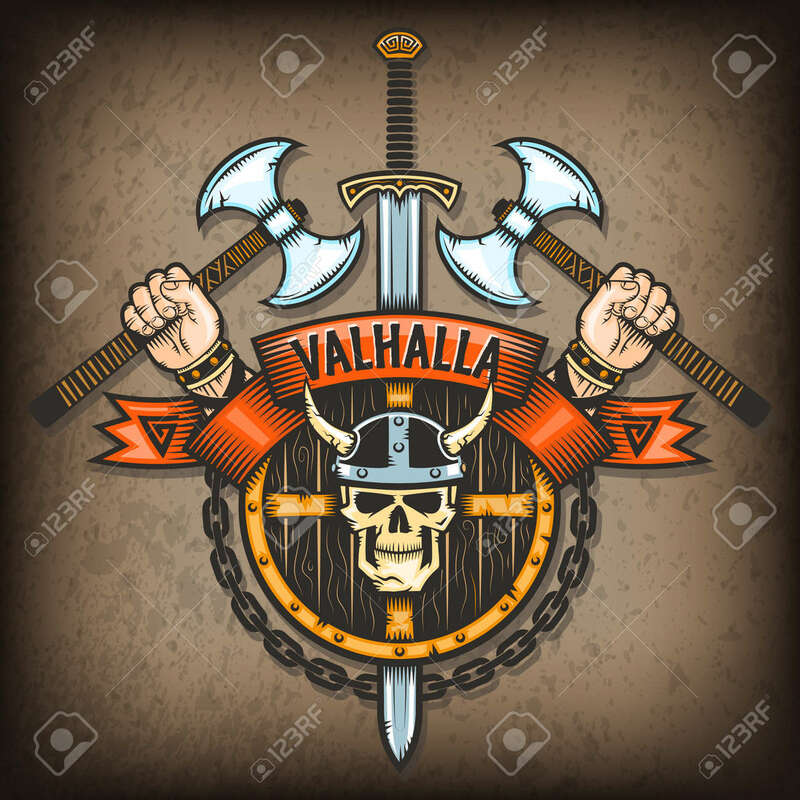 Vikings Sign With A Skull In A Horned Helmet.. Royalty Free Cliparts, Vectors, And Stock Illustration. Image 59766817. Vector - Coat of Valhalla. Vikings sign with a skull in a horned helmet on the background of the shield with axes and hand. All textures are on separate layers. Coat of Valhalla. Vikings sign with a skull in a horned helmet on the background of the shield with axes and hand. All textures are on separate layers.